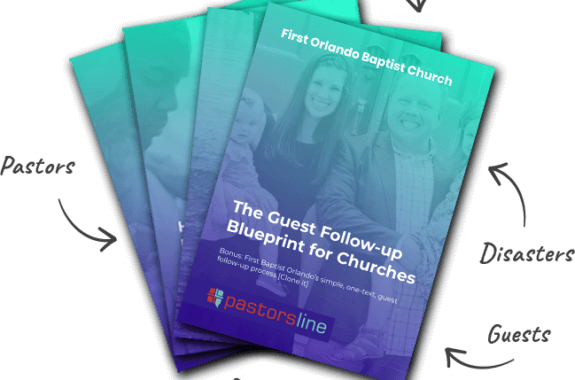 Did you know that your PastorsLine number can receive incoming calls? Powerful, right? You can place your number on your website and tell people to TEXT or CALL. Then, forward that call to your church office or your cell phone. What we have done is to improve the call forward handling. Incoming calls will ring 4 times then revert to our inbuilt voicemail. This allows us to record the call and show that information. We not only record the call, we also transcribe it as well. So, you can get a gist of the voicemail if you can’t listen to it. We also clarified the difference between a voicemail, a missed call, and a call that was connected to your forwarding number. All of this is shown within the conversation view to help you get an accurate picture of communication between you and that person. All of these features work both on the desktop and the mobile app.